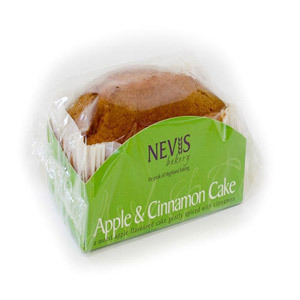 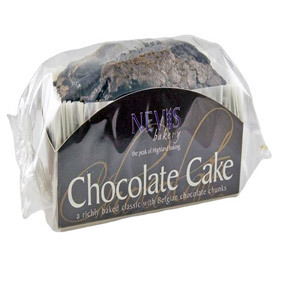 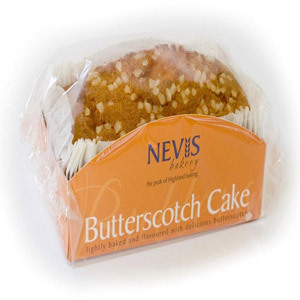 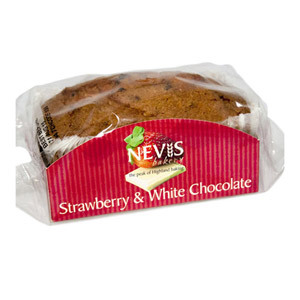 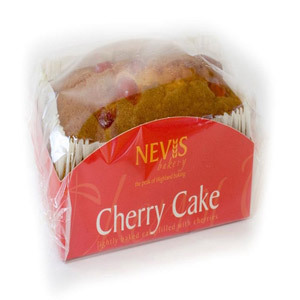 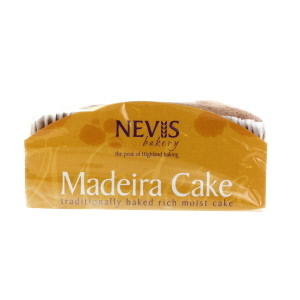 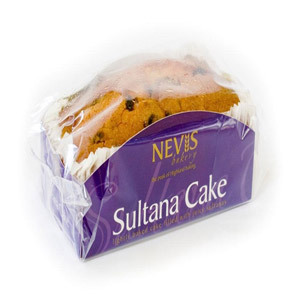 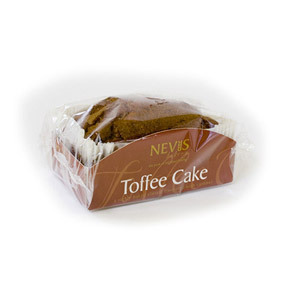 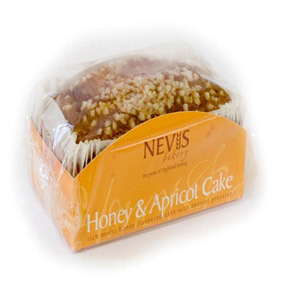 If you're a fan of quality baked goods, then you'll love what's on offer from Nevis Bakery. 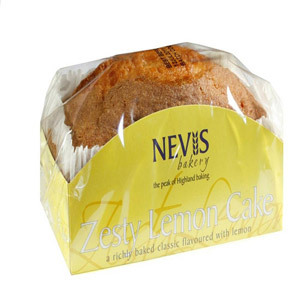 This family bakery has been delighted lovers of delicious cakes and bakes for generations, and they've always got something new and delicious to explore! 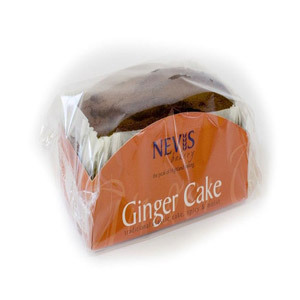 Up your teatime game with this fantastic range today!